This fall, H&W is proud to offer a brand new course, Yoga as Medicine for Pregnancy! This course is instructed by Ginger Garner, who wrote and developed this course in addition to a second course, Yoga as Medicine for Labor, Delivery and Postpartum. 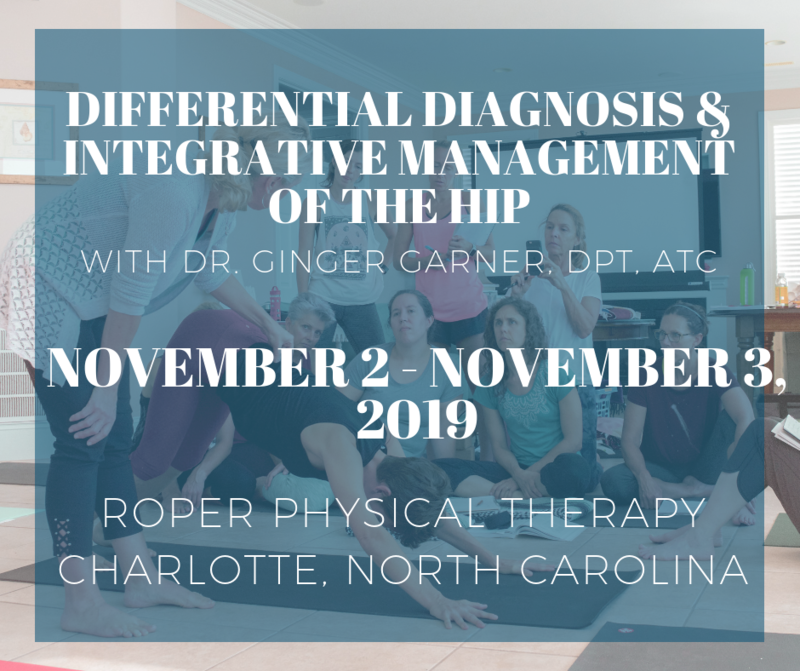 In a recent interview in Pelvic Rehab Report, Ginger explained her impetus for creating these courses. Don’t miss the chance to add to your clinical tool kits with this innovative and brand new course! Seats are limited – register today! Want to host the course in your area? Please feel free to contact us if you have any questions and be sure to ask about our numerous discounts! A person’s state of mind is totally depending upon its surrounding and atmosphere near him, also yoga is a good option to balance our mind on positive direction especially during pregnancy. Doctors and researchers always avoid doing heavy lifting or workout during pregnancy, so for that time yoga is the best option to keep you body fit and mind calm. Yoga helps in increasing the endurance of body slowly and improving the mind eye coordination simultaneously.